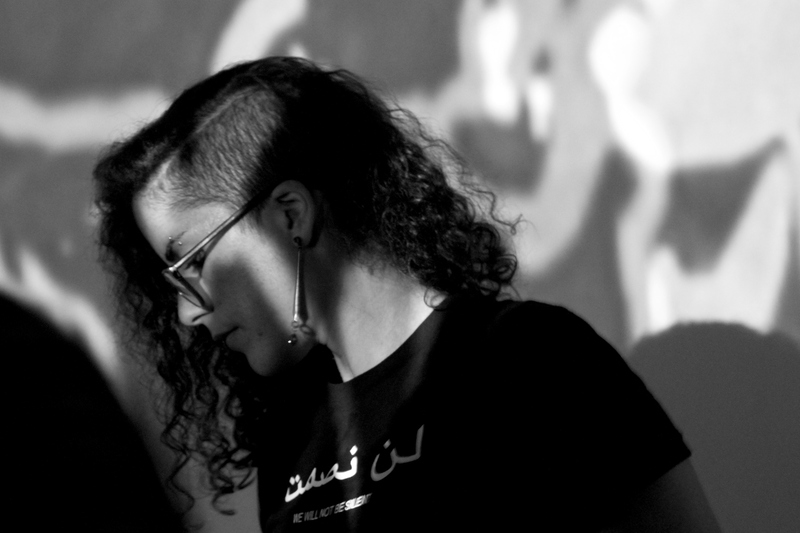 Razan AlSalah is a Lebanese-Palestinian media artist living and working between Beirut, Philadelphia and New York. Her work formally aligns body, image, object/place particularly using visual perspective to create an embodied (dis)connection between different times, places and scales. She is a 3-year Fulbright scholarship recipient and MFA graduate in Film and Media Arts at Temple University. Her thesis show "i am also We" was first shown in a solo exhibition in New York City at the Flux Factory gallery. TIMEBOX Beirut, a public art installation, is in the permanent collection of the Sursock Museum for modern art in Beirut. Her latest work your father was born 100 years old, and so was the Nakba premiered at the Blackstar Film Festival Lossless exhibition and has been acquired by the Palestine Film Collection.